Mt. 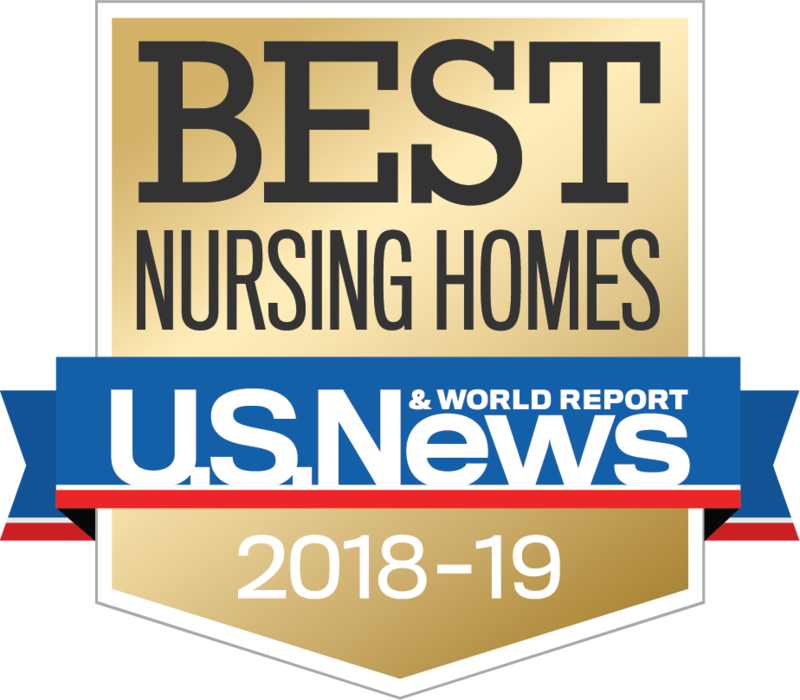 Greylock Extended Care Facility was identified as one of the Best Nursing Homes by U.S. News & World Report, a leading expert in the evaluation and rating of health care providers across the country. At Mt. 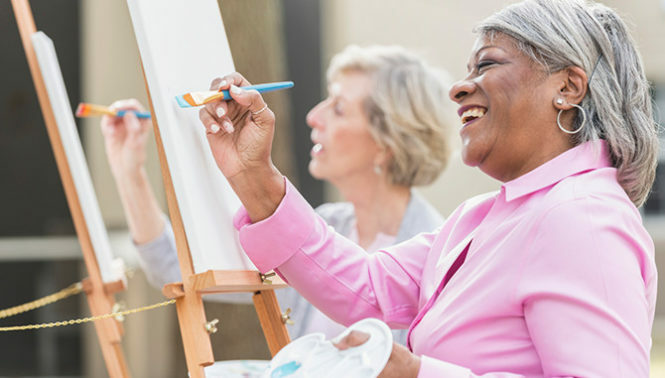 Greylock, we have been part of the community since 1987, providing area families with top-quality skilled nursing care for short-term rehabilitation and long-term care. We focus on maximizing patient recovery, comfort and independence for the highest possible quality of life. From post-surgery and post-hospital rehabilitation to long-term care for a chronic illness, our highly skilled care teams provide compassionate attention and specialized care every step of the way. 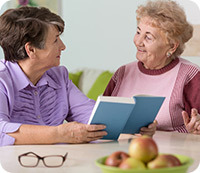 Contact us today to learn more about our compassionate, patient-centered care at Mt. Greylock Extended Care Facility.